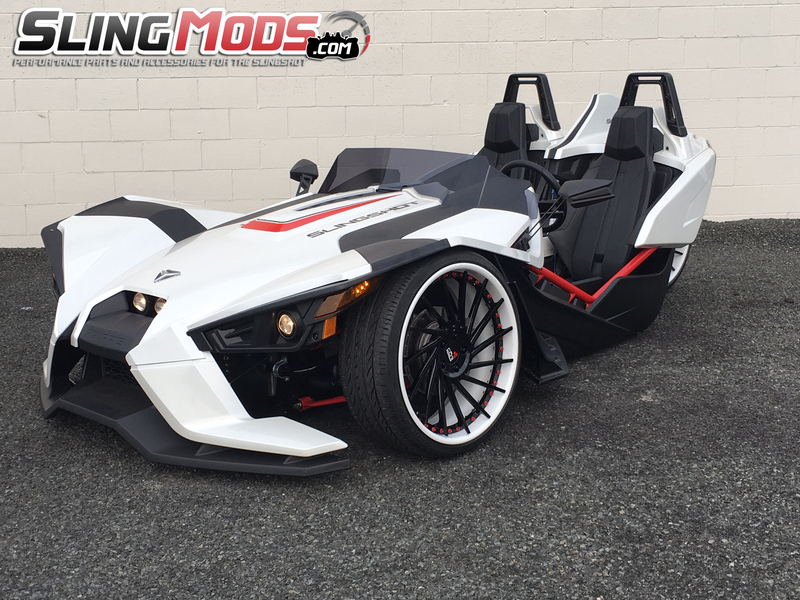 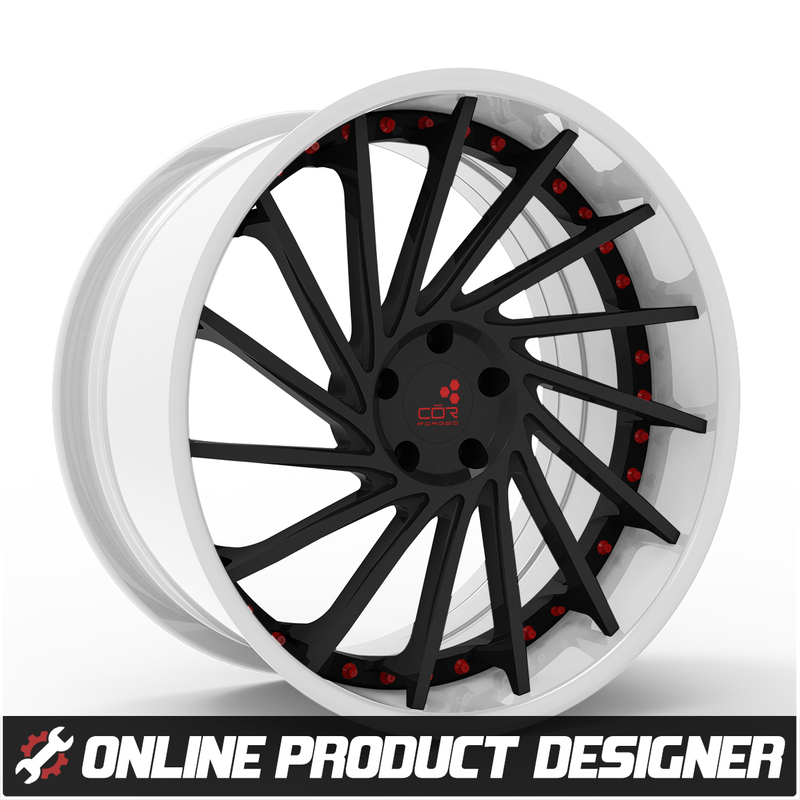 Design your Customized Polaris Slingshot COR Turbina 3 Piece Wheels Online using our Wheel Designer / Builder. 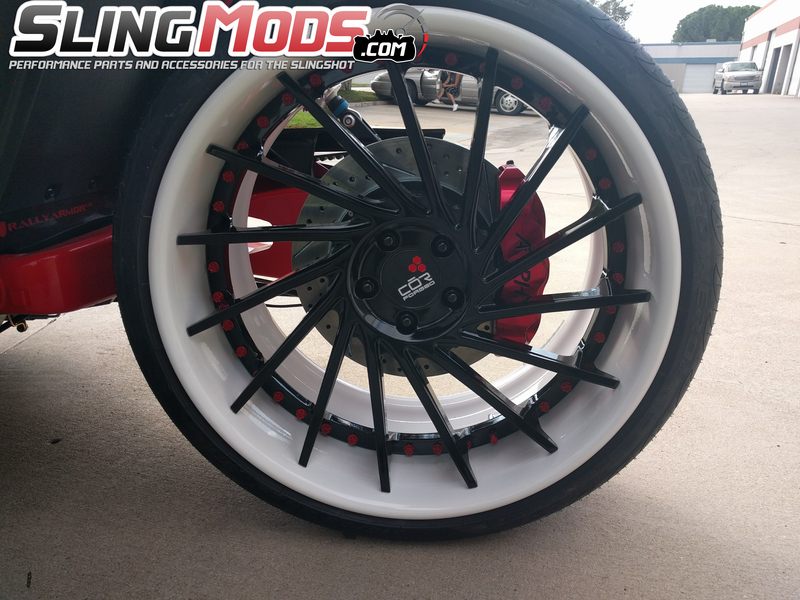 These COR Wheels are made from the highest quality materials, culminating in an exquisitely refined product that embodies their team’s lifelong pursuit of excellence. 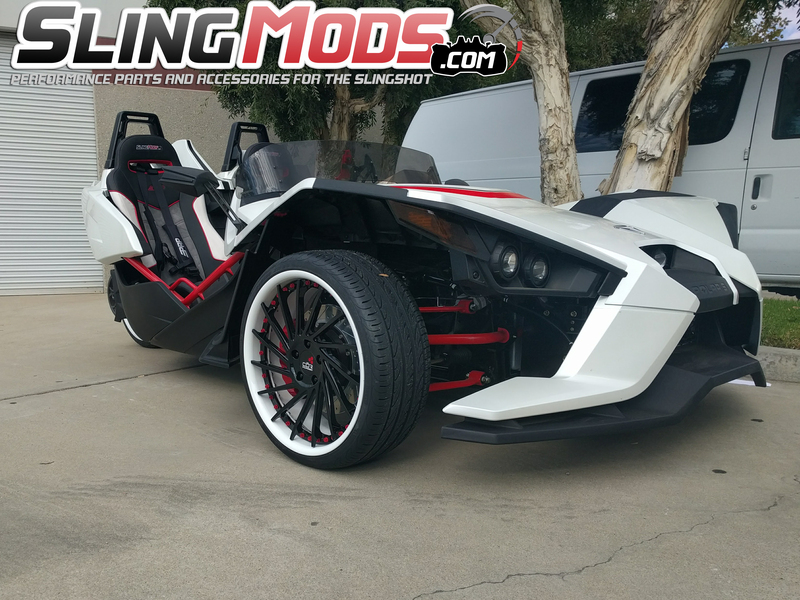 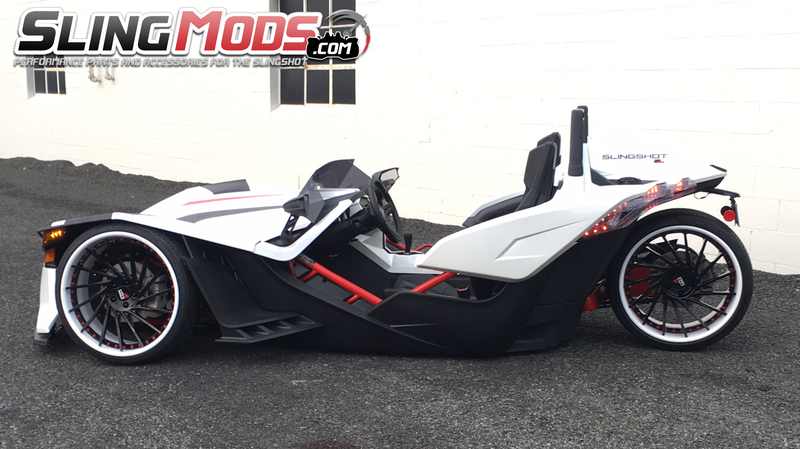 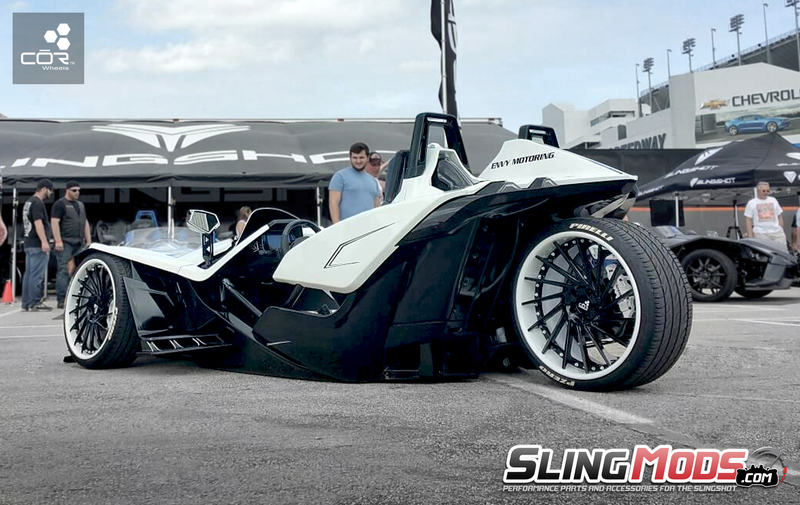 These wheels are specifically designed and machined to work on the Slingshot. 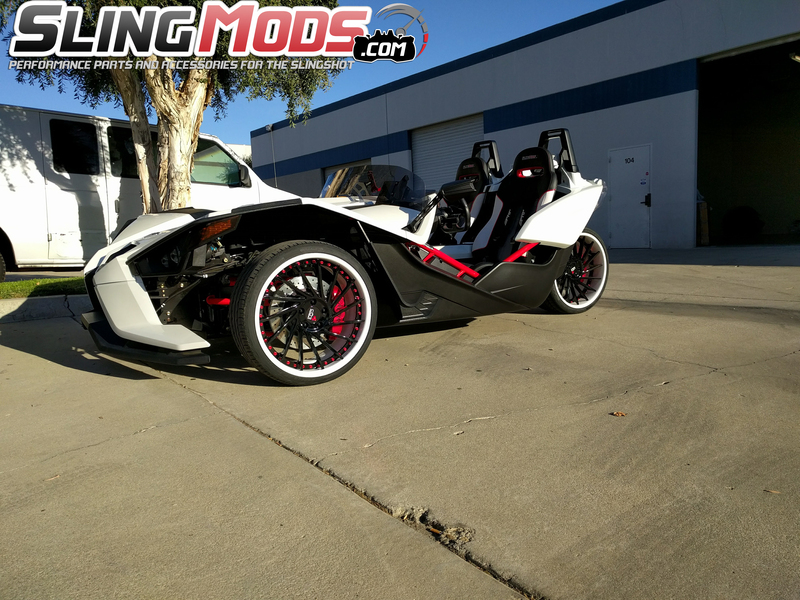 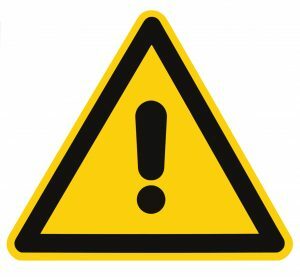 Due to this item being a fully customized piece, no returns will be accepted.